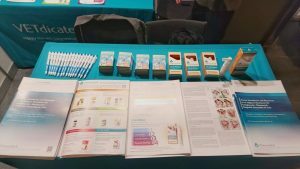 The 26th European Veterinary Dental Forum was held on May 18th-20th, 2017 in Malaga, Spain. Over 400 experts from 38 countries participated in this event. 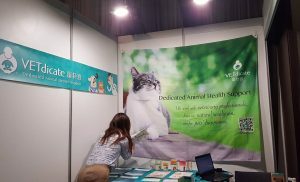 It’s our honor to take part in the event and introduce VETdicate to more and more veterinarians from all over the world. 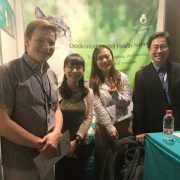 Thank you all for your visiting VETdicate booth and your interest in VETdicate products.